You are here: Home / Blog / News / Research Night in Padua, we are coming! On September 27th, 2013 from 5.00 pm on, in the students’ room of the Bo Palace, Audio Innova’s team will present in advance the multifunction interactive platform for learning and rehabilitation aiLEARN. 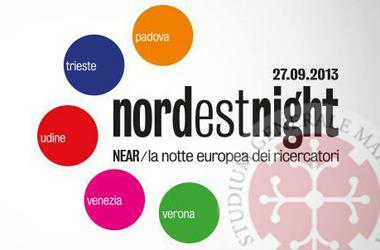 The European night of researchers, which will involve the main Universities of the North-East of Italy, will be a great occasion to personally meat Audio Innova’s team.